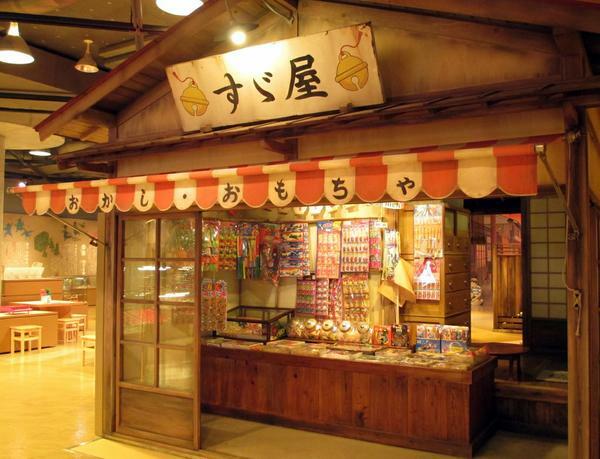 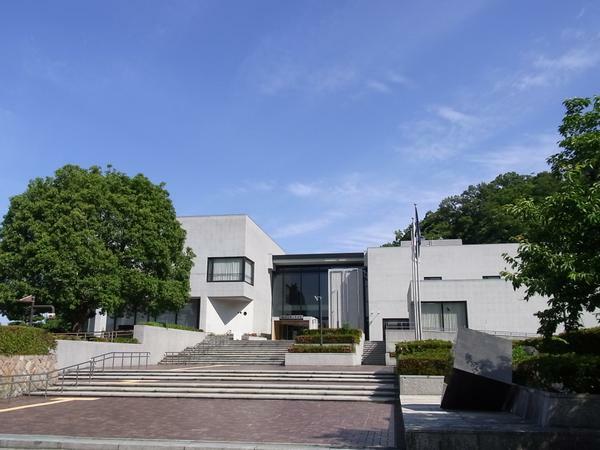 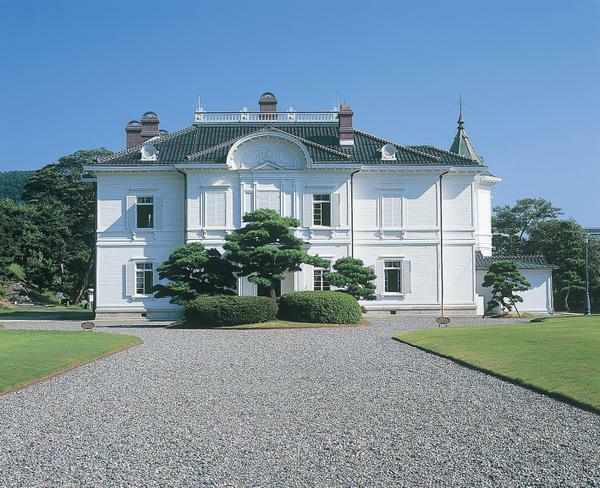 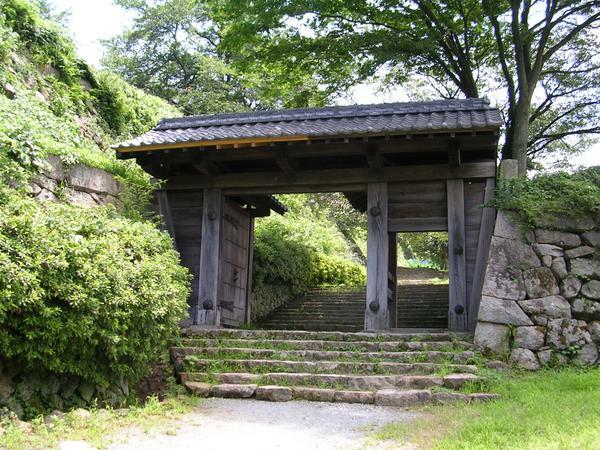 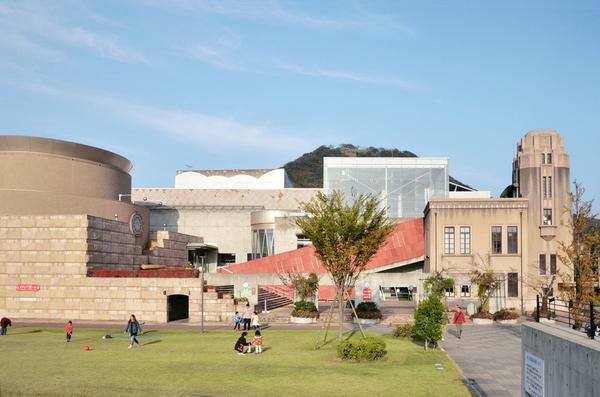 This is a museum for songs and toys called “Warabekan”. 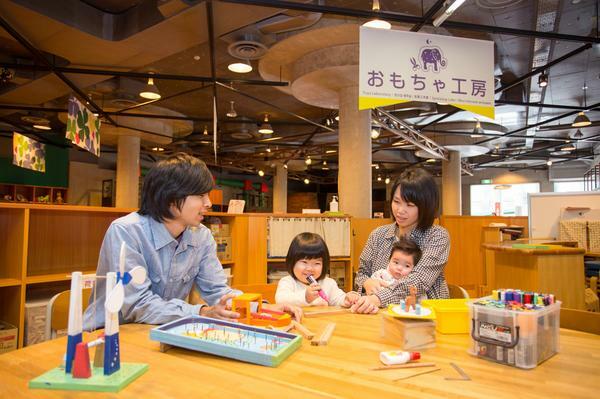 The first floor is for Japanese nursery rhymes and the second and third floors are for toys. 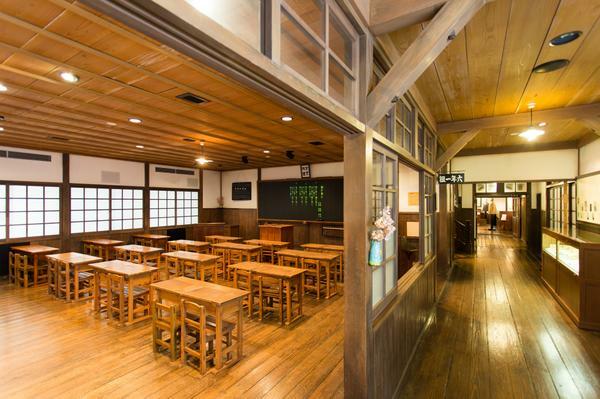 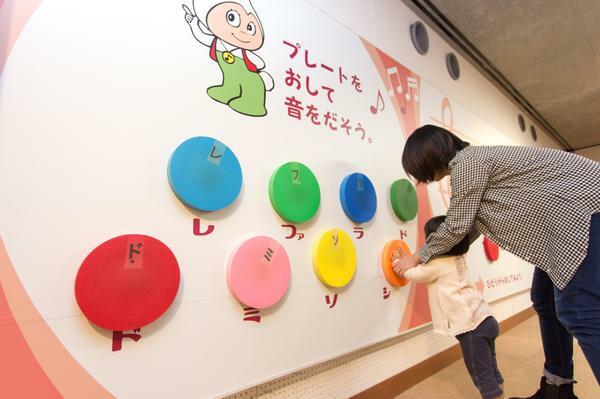 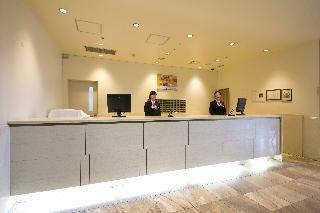 On the first floor, visitors can enjoy an exhibition of musicians from Tottori Prefecture and sing nursery rhymes and animation songs in the karaoke corner. 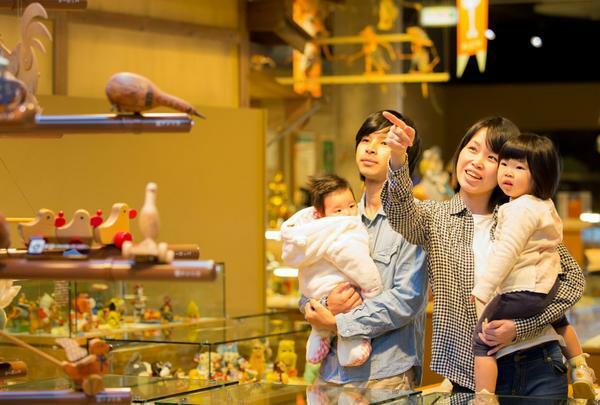 On the second and third floors visitors can play with toys from around the word in “the world of toys” and in the toy factory visitors can make toys. 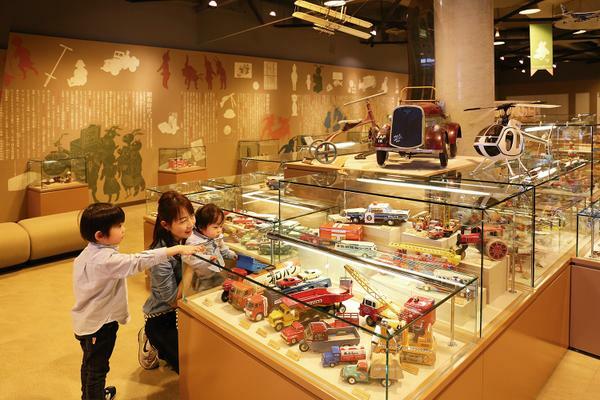 It is a facility that both adults and children can engage in playing with toys.